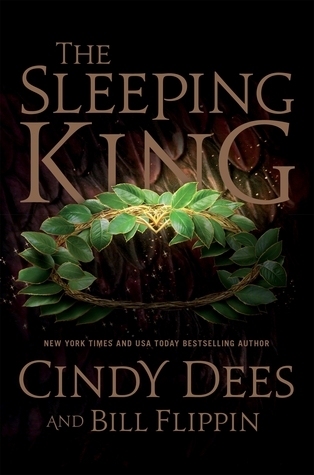 As odd as it sounds, The Sleeping King was probably the most entertaining read to ever hit my DNF pile. Yes, it's horribly clichéd, plagued by just about every epic fantasy trope going, and almost wholly dependent on coincidence. Yes, it's a book that seems overly familiar to anybody who has ever read an epic fantasy from the 80s/90s, right down to the names, the races, and the magic. 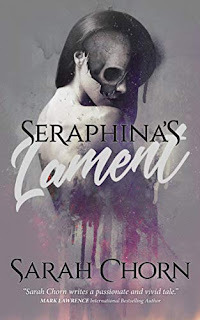 Yes, it's guilty of extreme shades of black and white, with perfectly pretty heroes and heroines who are all paragons of goodness, and evil villains who are all irredeemably evil. Yes, it does all of that, but that's entirely okay. I was actually looking for something that was all of those things. I was growing tired of grimdark, weary of complex shades of grey, and wanted to read something that reminded me of my youth. 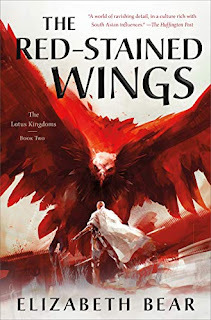 I saw a big doorstopper of a fantasy epic on the shelf that promised mythical races, deep forests, and magical wonders, and I wanted to lose myself in it. And that's precisely what I did, except the book seemed determined to keep reminding me of its flaws. 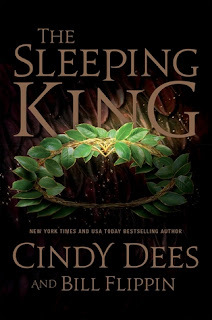 The Sleeping King was written by Cindy Dees and Bill Flippin, and I am sad to say it shows. 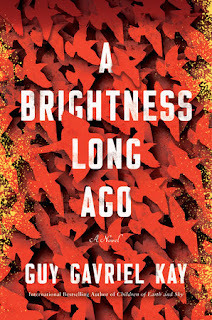 I have read plenty of co-authored novels before and have (for the most part) enjoyed them. I cut my genre teeth on the Dragonlance novels of Margaret Weis and Tracy Hickman, and I still enjoy Weis' collaborations with the likes of Don Perrin and Robert Krammes. Similarly, Mercedes Lackey and James Mallory have co-authored several epic fantasy sagas with an 80s/90s feel that I thoroughly enjoy. What they all seem to have in common, however, is something Dees and Flippin lack - an editor. Seriously, I have never read a book where the distinction between co-authors is been so painfully obvious. Writing styles change by the chapter, which is fine, but so do important details. Characters that were clearly defined in one chapter become lazy cardboard cut-outs in another. Love affairs seem to come and go, with characters flirting shamelessly in one chapter, only to act like polite strangers in another, before returning to star-crossed lovers, only to act like they've just met. In at least once case that I can recall, a character's hair changes color repeatedly (and drastically), and in the most glaring example, another character's dialogue changes dramatically. "Easy as pie. You pour over thing you unstick. It reverse effect of all paste or glue. And, no, I not know how it work." "Oh, I have plenty of tales to tell. Shall I tell you of the Boki insurrection and how the heroes of Dupree defeated them?" Those two quotes are from the same character, just one chapter (twenty pages!) removed. To make matters worse, it's not a one-off mistake - she falls in and out of broken English repeatedly, for no rhyme or reason, other than (I assume) a change in authors. That just happens to be the last example, but it's the one that made me throw up my arms in defeat. When you find yourself skimming backwards in the text, asking yourself whether that really is the same character, it's hard to stay lost in a story. The Sleeping King has potential, but it's one competent editor away from being readable. Oh dear, the other thing with that broken English is that someone who doesn't speak fluent English wouldn't use idioms like "easy as pie", either... Shame!